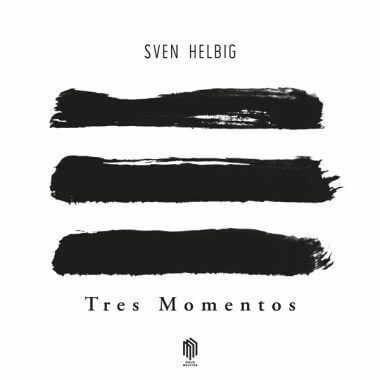 The Pocket Symphonies are a coherent cycle of 12 compositions for orchestra and piano quartet in which the composer Sven Helbig pursues the idea of creating symphonic pearls in the form of songs: short, catchy and yet possessing the impact and depth of great classical symphonies. 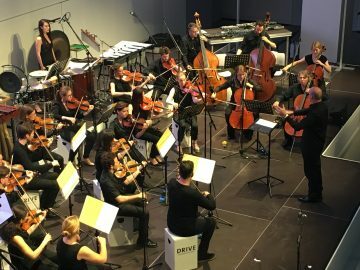 The Pocket Symphonies were recorded by the MDR Symphony Orchestra under the direction of Kristjan Järvi and with the Fauré Quartet as soloists. 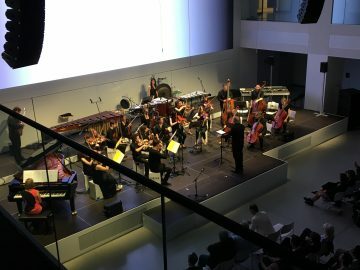 A purely acoustic production of the Pocket Symphonies was released back in 2012 on the Deutsche Grammophon label, though Sven Helbig has radically adapted the recordings for his solo concerts. 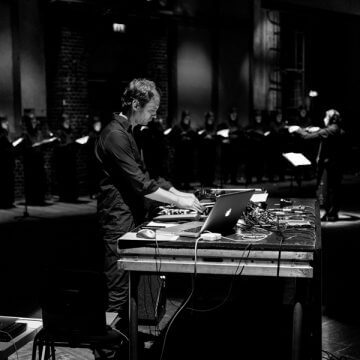 He does this by stripping down the recordings and creating them anew from electronic clusters. 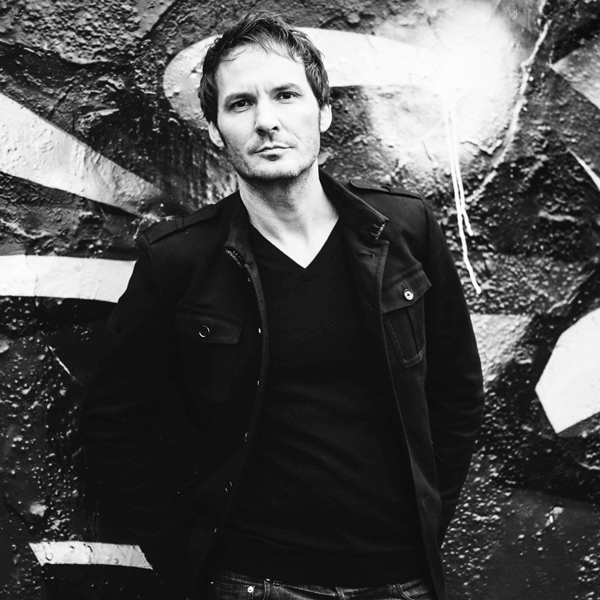 Alienated vibraphone sounds, synthesizer surrogates and breakcore elements are all part of his musical arsenal. 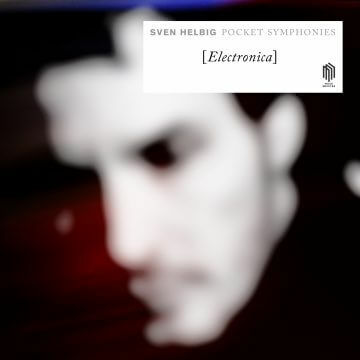 These electronic variants – the Pocket Symphonies Electronica – are now being released exclusively on the Neue Meister label as 180-gram vinyl records with a download code and as a digital album. 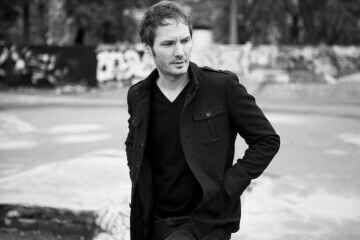 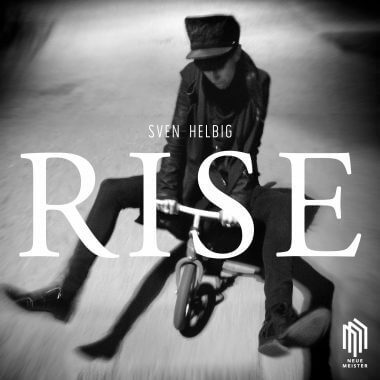 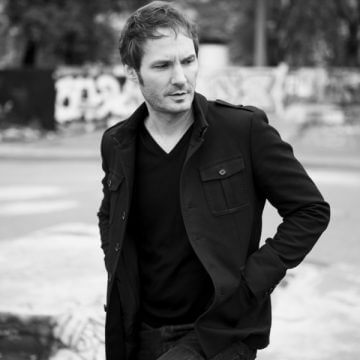 The album marks the beginning of a renewed collaboration for Sven Helbig. 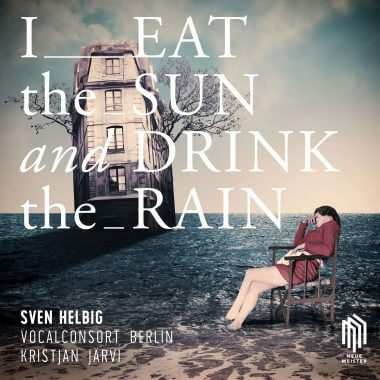 In September his new choral album “I Eat the Sun and Drink the Rain”, also a co-production with Kristjan Järvi, will be released. 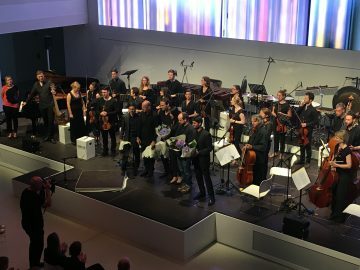 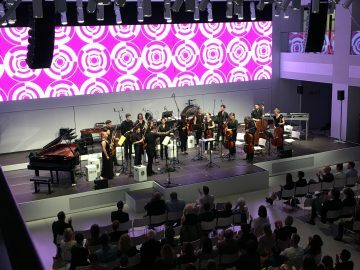 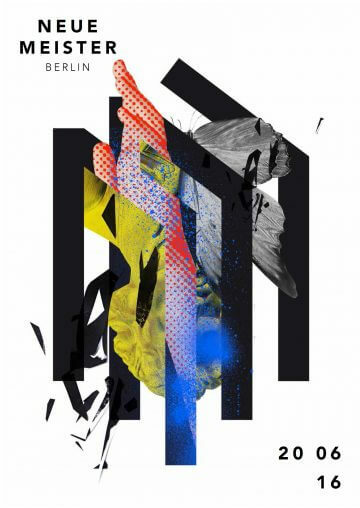 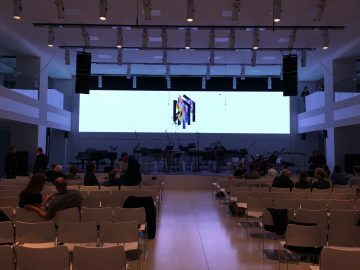 The Pocket Symphonies Electronica will be presented at the Neue Meister concert at the DRIVE Volkswagen Forum Berlin on June 20, 2016, featuring the German Chamber Orchestra of Berlin and Sven Helbig on live electronics.